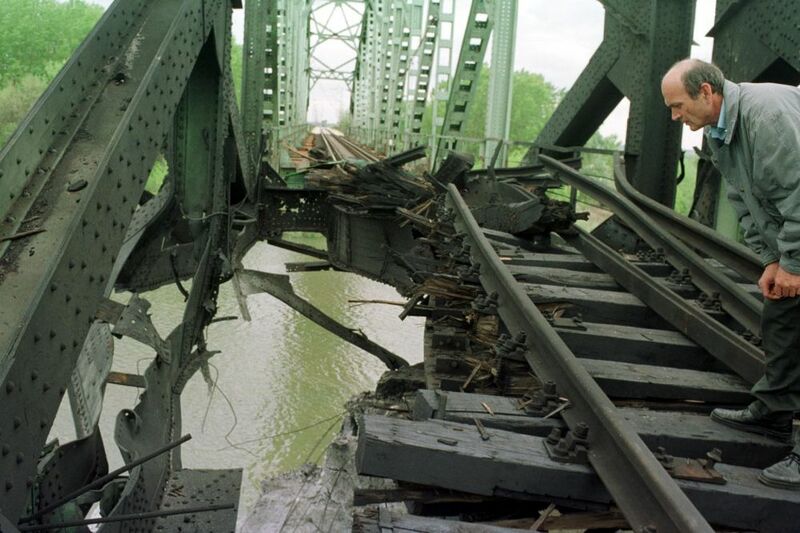 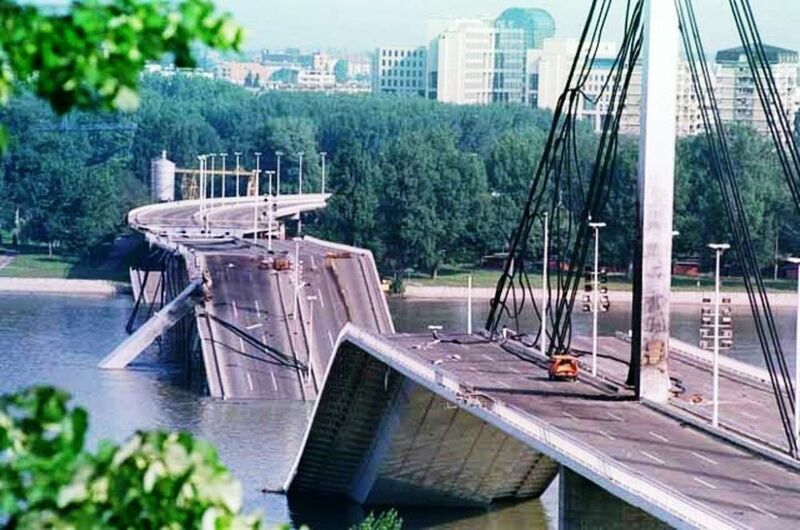 Ruins of the Liberty Bridge in Novi Sad, after a NATO bombing. 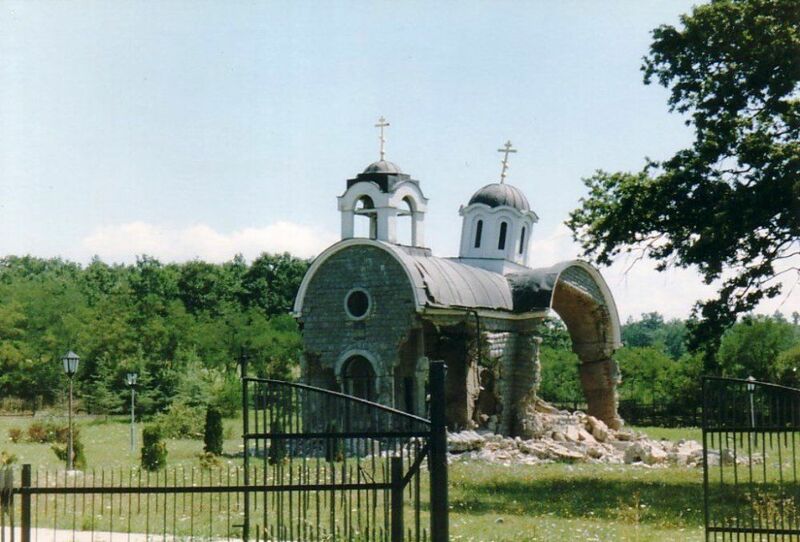 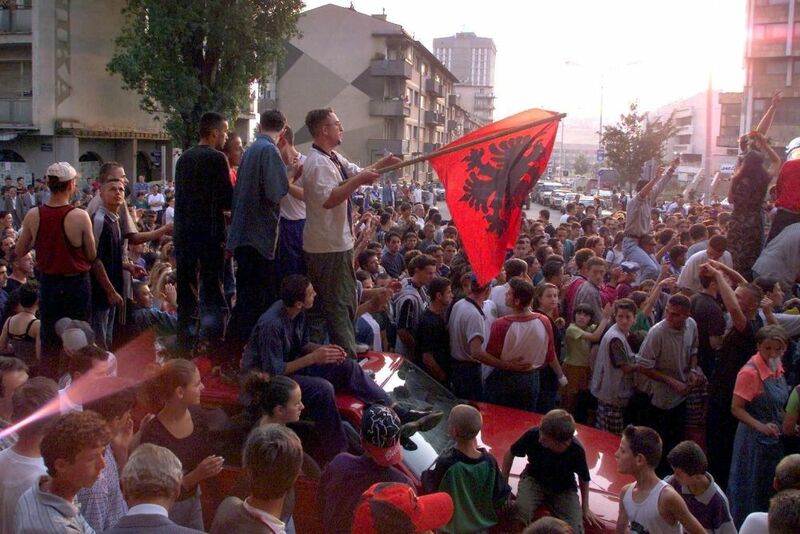 Twenty years ago, NATO forces launched a military operation against the Federal Republic of Yugoslavia, pounding the country with cruise missiles and airstrikes in an alleged attempt to protect the Kosovar Albanians. 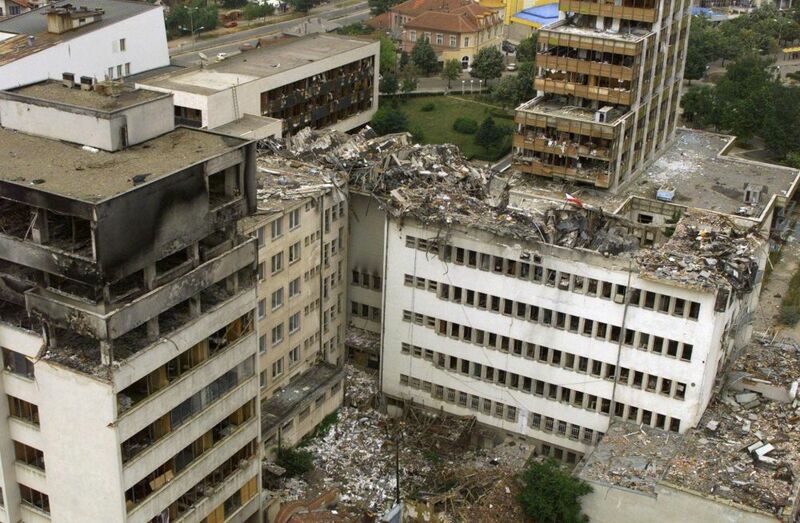 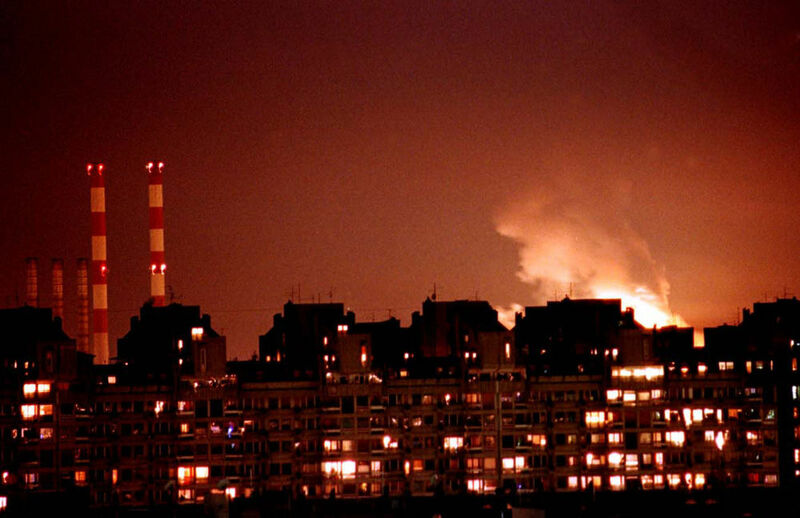 The NATO bombing of Yugoslavia, codenamed Operation Allied Force, ended up killing scores of civilians and wreaking havoc upon the country’s infrastructure as numerous bridges, industrial facilities and public buildings got blown up along with actual military targets. 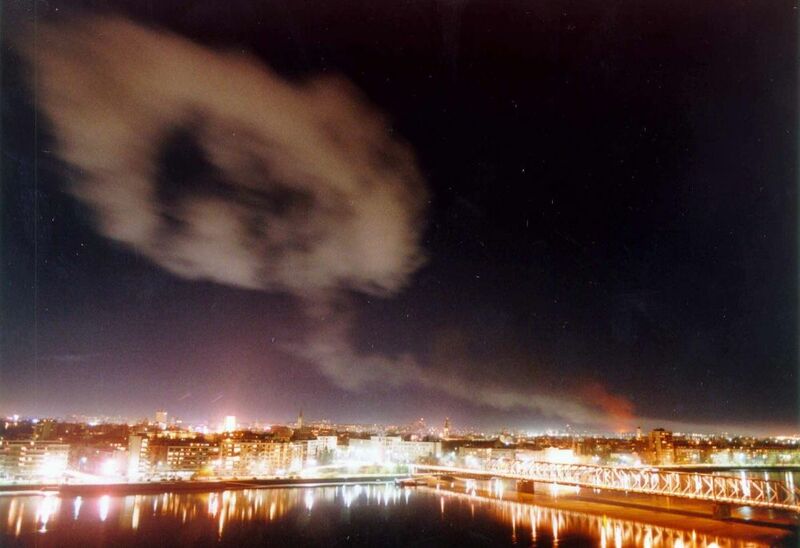 The bombing also became the first use of military force by NATO without the approval of the UN Security council.